We can learn a lot from David. David was once a young boy. David didn't look special to the outside world. God had a special plan for David. You may not LOOK special to the outside world. that you are an amazing person. God has a special plan for your life. God loves you with all his heart! Yes, God made you unique. Yes, God made you wonderfully unique. and help you to step into your destiny. The words are written at the bottom of the page. Today we highlight one of those profound things. 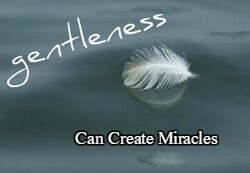 The gentleness of God is powerful. "David is a man after God's own heart." I've often wondered about how David touched God's heart in such a great way. that I think is amazing. In 2 Samuel chapter eleven, David sexually sinned with Bathsheba. Then David had Bathsheba's husband, Uriah, killed. After his terrible sins, David ignored God's voice of conviction that whispered to his heart. God sent a prophet named Nathan to convict David of his sins. in order to expose our sins to us. David did a surprising thing - an amazing thing! David refused to try to justify his sins. David refused to try to defend himself. so that it took the spotlight off himself. David refused to harden his heart. 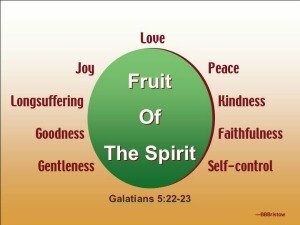 We see David's repentant thoughts about this time in his life in Psalm 51.
renew a right spirit within me." to take responsibility and repent. David chose to draw close to the Lord. imitate that kind of humbleness in my life. about David's reaction to Nathan. that cause such awful consequences. I want to be humble before you. Taken from our Prayer for Yielding page. repentance in a deeper way from now on. you have set for it. you have set for me. but the result is always the same. I sin and fall short of the glory of God. that is always ready to reach out to me. I receive your abundant pardon. to follow your will and your ways. David died at age 70.